My sins render me unworthy of Your Mercy, but be mindful of Saint Faustina's spirit of sacrifice and self-denial, and reward her virtue by granting the petition, with childlike confidence, I present to you through her intercession. Saint Sister Faustina pray for us. For more information, contact Vin Cahill: 781-545-6825 or 781-248-1794. On February 21, 1931 a young Polish nun, Sister Maria Faustina Kowalska, saw a vision of Jesus with rays of mercy streaming from the area of his Heart. He told her to have an image painted to represent this vision and to sign it "Jesus I trust in You." Calling her His Apostle and Secretary of Divine Mercy, He ordered her to begin writing a diary so that others would come to know and trust in Him. In a series of revelations that followed between 1931 and 1938, he taught that His mercy is unlimited and available to even the greatest of sinners. He revealed special ways for people to respond to His mercy in their lives and He gave her several promises for those who trust in His mercy and show mercy to others. 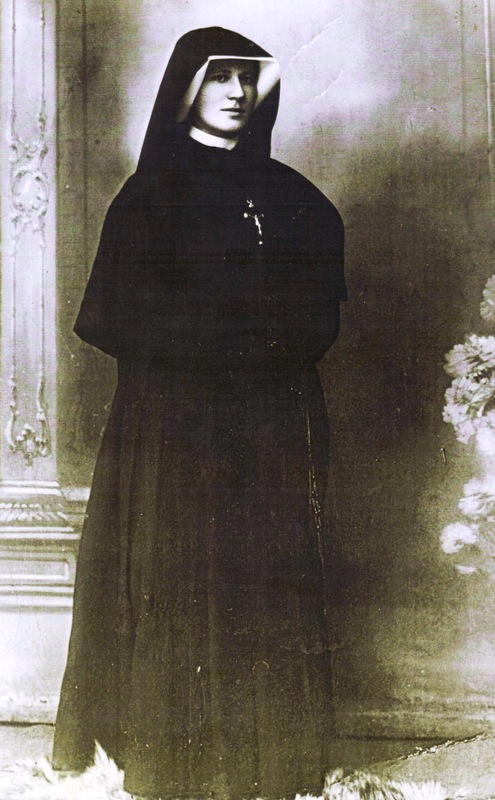 By the time of Sister Faustina's death in 1938, devotion to the Divine Mercy had already begun to spread throughout Easter Europe. On April 30, 2000 (the Jubilee Year), Pope John Paul II declared the first Saint of the New Millennium - Saint Maria Faustina of the Most Blessed Sacrament and also decreed Divine Mercy Sunday as a universal Feast of the Church. "... my soul was instantly filled with a great longing that our Congregation, too, might have a saint, and I wept like a little child that there was no saint in our midst. ... And the Lord Jesus said to me, Don't cry. You are that saint" (Diary 1650). Faustina and followed by a closing prayer.